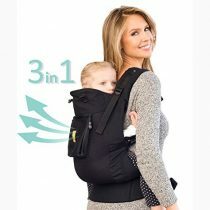 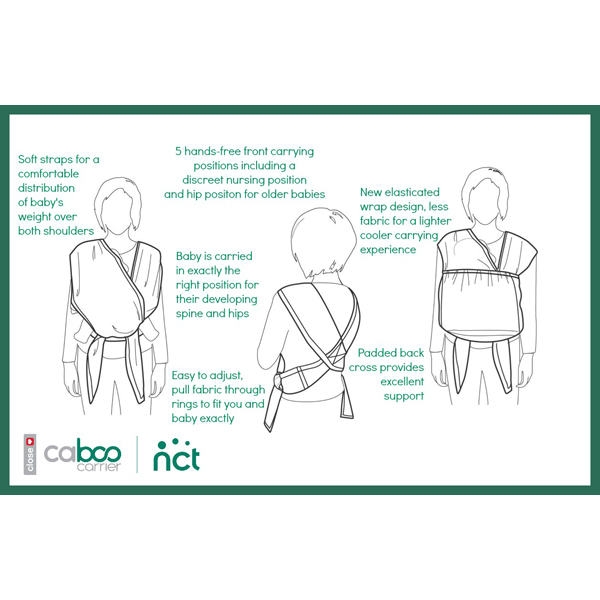 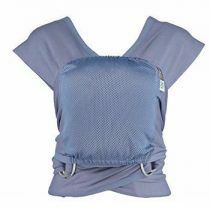 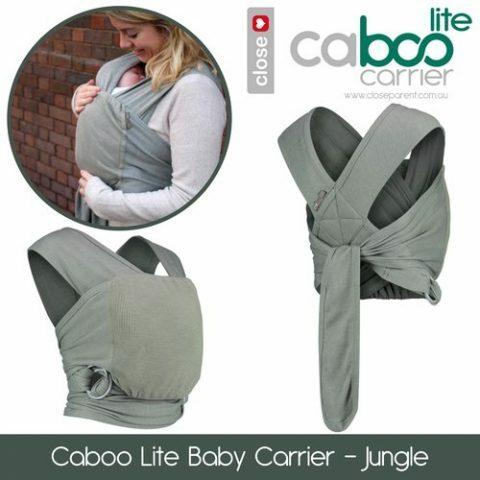 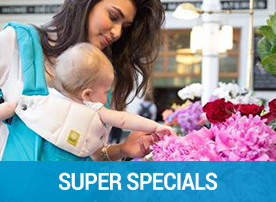 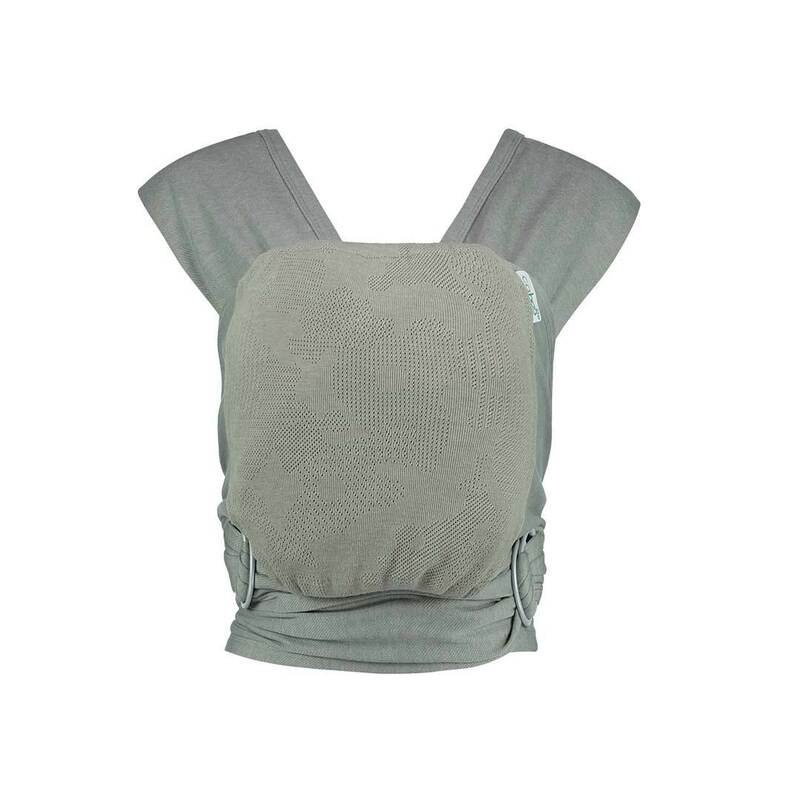 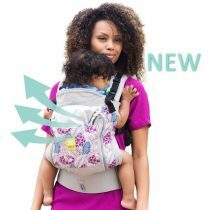 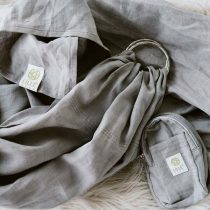 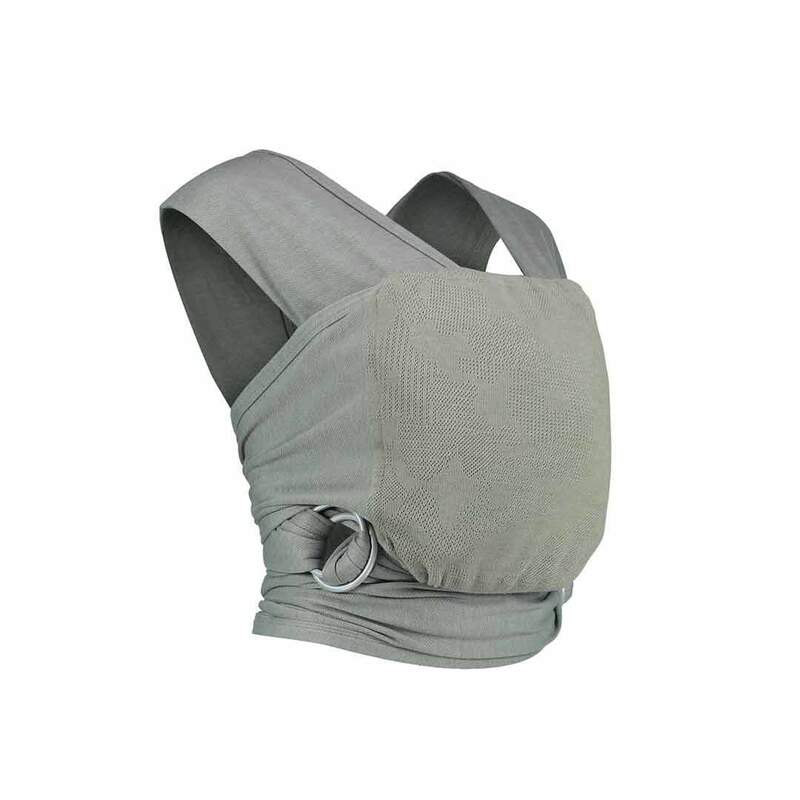 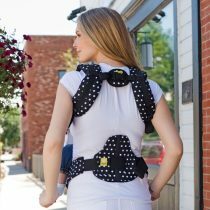 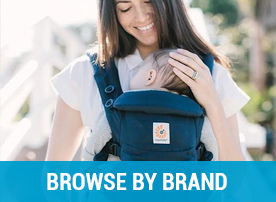 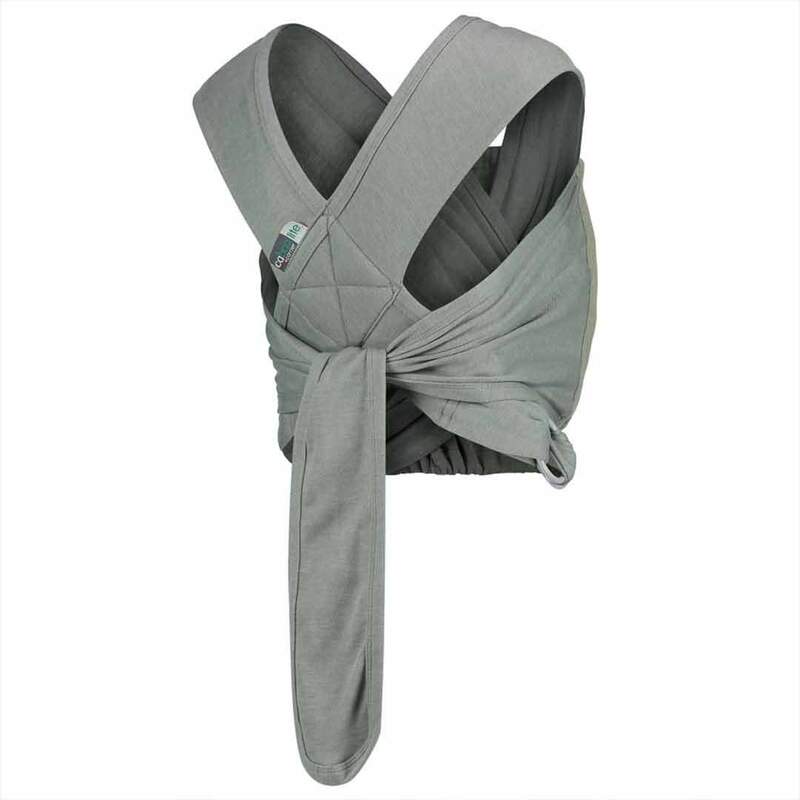 The Award winning Caboo NCT Wrap / Carrier has all the benefits of a Wrap but with the comfort and ease of adjustment of a soft carrier – can adjust to fit all wearers by simply pulling the fabric through the rings. 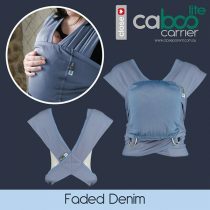 Ideal for newborn to 14.5 kgs. 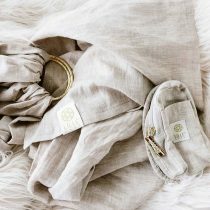 This is a lighter weight version of the Caboos and is recommended for warmer climates. 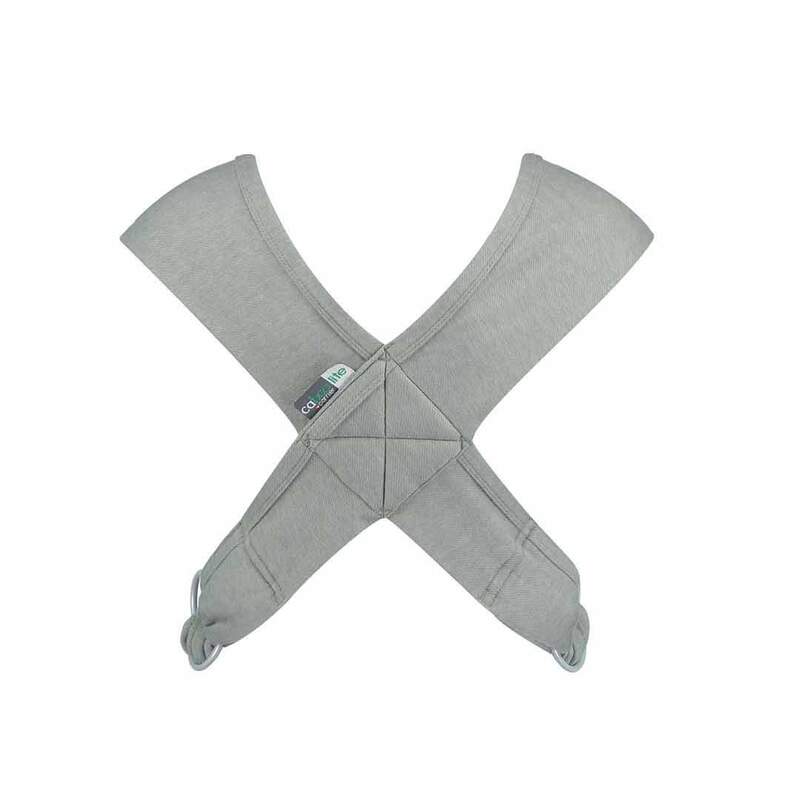 The neutral classic jungle grey of the NCT makes it popular to use by both Mum and Dad.